CUBEX solutions eliminate risk and help to protect your license by automating drug management and DEA compliance. Reduce back office administration and paperwork and better control supplier spending with CUBEX and our cloud-hosted inventory management platform. While requirements vary state to state, CUBEX cloud-based software and hardware are customizable to your controls and workflow. 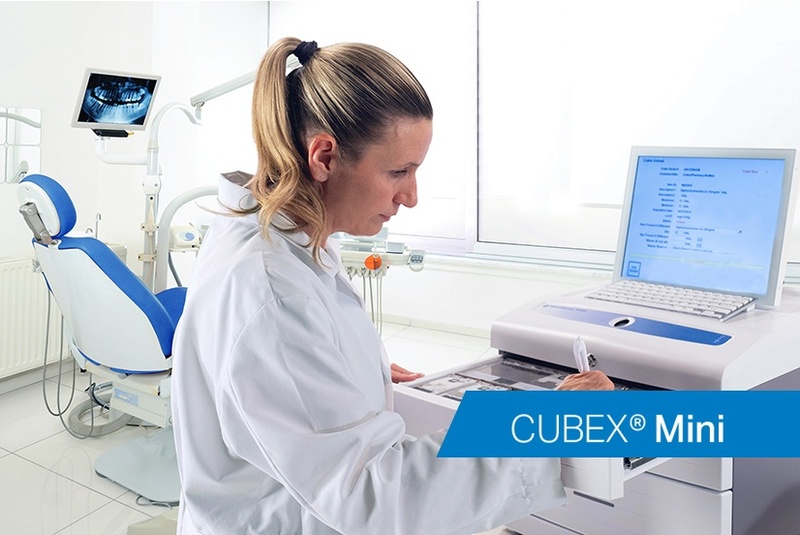 CUBEX Mini is a compact, affordable solution for DEA-compliant storage, dispensing and management of controlled substances within your dental practice. 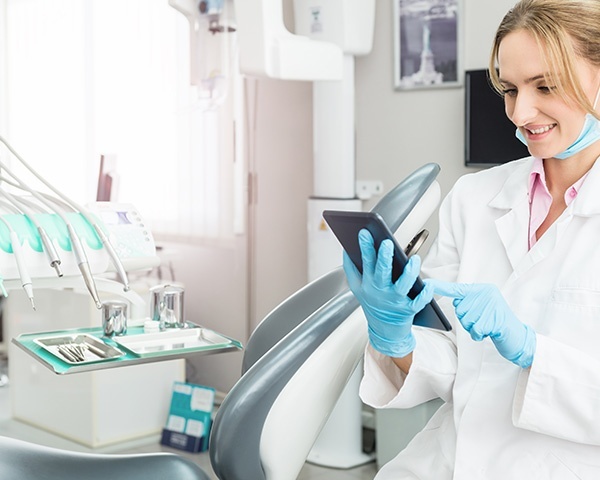 In just seconds, your staff can access the medications your patients need and have all transactions automatically recorded – without fumbling with keys or manual logbooks. Dr. Lachot, Dr. Loo and their hygienists sometimes see 40-45 patients per day.